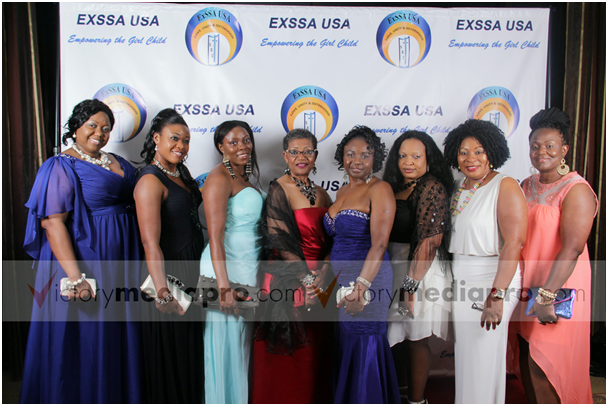 ExSSA – MASS subscribes to the Mission Statement of ExSSA USA and support the mission of the organization to empower young girls to reach their full potential. Youngest chapter in the organization. The chapter is proof that it is not always a question of numbers. The Chapter is still in its infancy. They are continuing to grow in membership and actively encourage their sisters within the state to join them to help build an even better tomorrow for the young women in SAKER BAPTIST COLLEGE. They make every effort to participate and follow the constitution of the dynamic organization that is ExSSA USA. 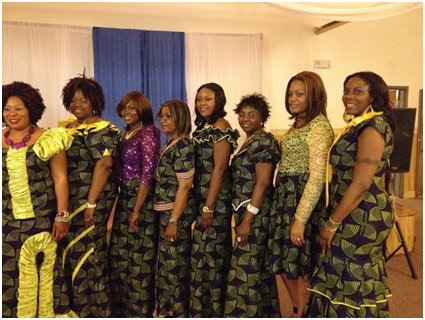 They held their very first fundraiser on March 29, 2014, which was a resounding success. They also participated in the annual ExSSA-USA IMPACT DAY Project that takes on the first Saturday of April. Members attend and actively participate in the National Conventions, advancing proposals to help move the organization forward. They view themselves as part of one organization of dynamic women holding hands together with one driven purpose of supporting their Alma Mater. Meetings are held on a monthly basis, Meeting attendance is encouraged by sending out reminder emails, text messages, etc, about upcoming meetings. They also endeavor to use a centralized meeting holding location for member convenience.